The News from the UAE is that Emirates and flydubai have agreed that from 2nd December this year, flydubai will take over the Dubai and Zagreb, Croatia for the winter 2018/19. Between 2nd December and 30th March 2019 flydubai will operate the route with its new Boeing 737 MAX 8 aircraft, which offers customers an enhanced travel experience including lie-flat seats in Business Class, the latest Economy Class seating, in-flight entertainment via HD touchscreens and Boeing’s innovative Sky Interior throughout the cabin. During this period, flight FZ1793 will depart from Dubai at 10:00 and arrive in Zagreb at 13:15 local time. The return flight FZ1794 will depart from Zagreb at 14:30 and arrive in Dubai at 23:00. After 30th March 2019 the flights will be operated by Emirates and is a move to try and ensure that capacity is deployed to best serve customer demand by maximising the frequency for passengers during the winter season. This further illustrates the passenger benefits of the strategic partnership between the two Dubai-based airlines. 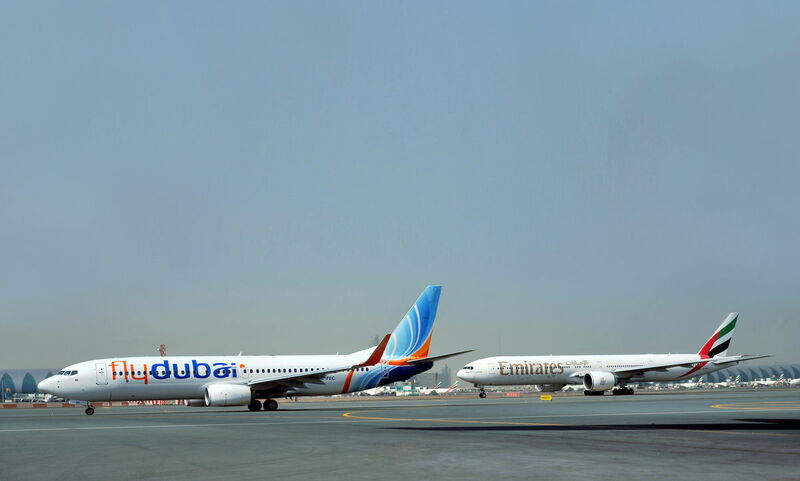 Emirates and flydubai will continue to offer a travel experience reflective of each other’s brand. flydubai’s Zagreb flights will operate from Terminal 3 at Dubai International (DXB), allowing seamless connections for passengers flying Emirates to Dubai’s ultra-modern airport. Both Dubai-based airlines currently offer customers a great choice of travel options across their complementary networks, with codeshares to over 90 destinations and several more to follow. The partnership initially began with codeshare flights to 29 cities and this has quickly expanded to meet demand as customers realise the benefits of increased flight frequencies, expanded access to global destinations on a single ticket, the alignment of the frequent flyer programme, the convenience of checking in their baggage through to the final destination, smooth transfers during transit in Dubai and more.